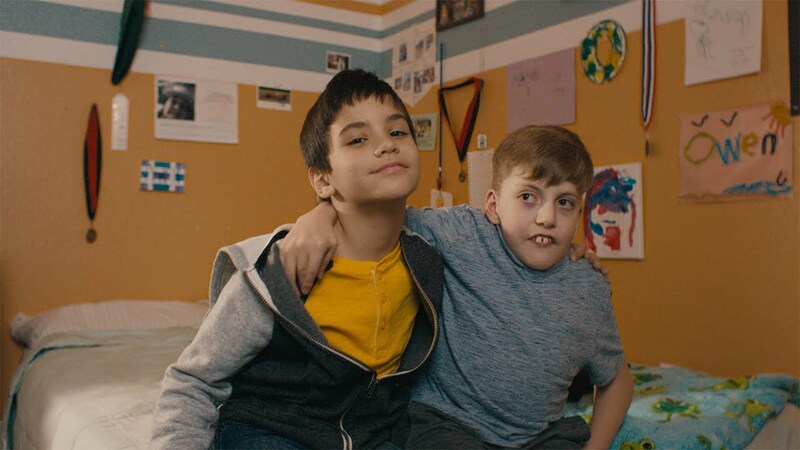 Microsoft’s 2019 Super Bowl commercial is a inspiring look into how the company helped a group of passionate young gamers through their Xbox Adaptive Controller. Through interviews with the kids themselves, as well as their parents and guardians, we learn how using a normal controller can be an issue for those with accessibility issues. Through using the Adaptive Controller, we see how these kids can play to the same level as their friends, not allowing their disability to hold them back in the virtual world.